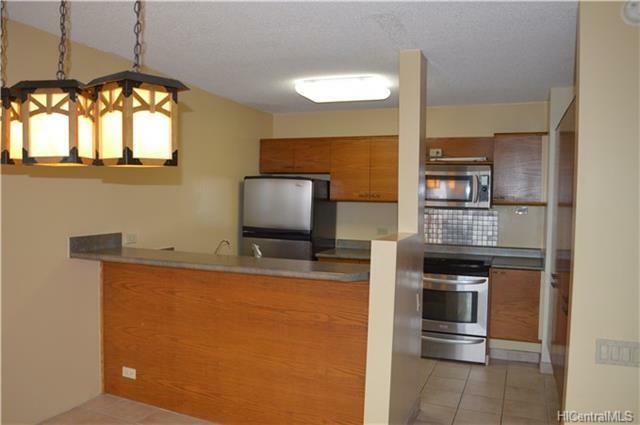 Conveniently located downtown near restaurants, shops and more. 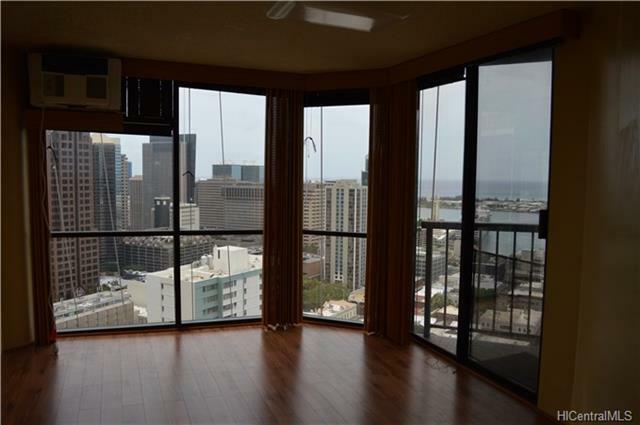 This desirable 2/2 unit is on the 33rd floor which gives you a beautiful view of the ocean and downtown Honolulu from your kitchen, living room and bedrooms! 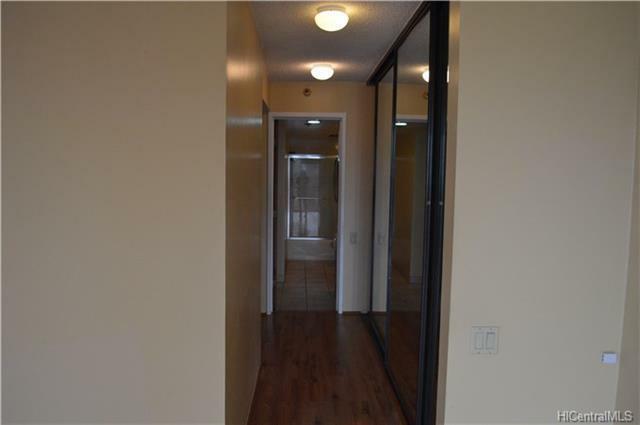 Building is a short distance from the freeway to get you where you need to go! It is also pet friendly. Enjoy many amenities of the building including a pool, BBQ area, 24 hour security and 1 assigned, secured, covered parking space. 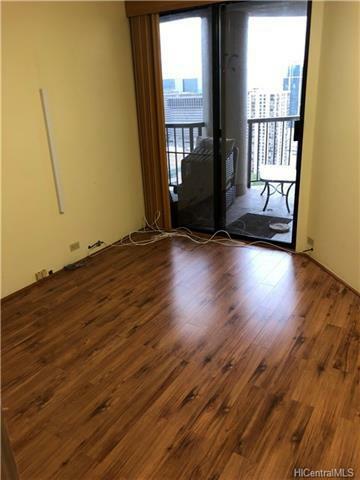 A second parking space is possible as Owner was renting another parking stall nearby for $175/month.